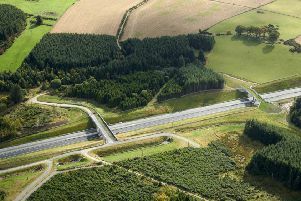 An MSP has called for clarity on the completion of the AWPR after the Transport Secretary suggested contractors could be “cutting corners”. Two new bus services will start later this month using the AWPR. 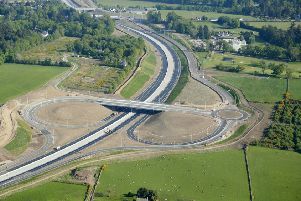 The final section of the Aberdeen bypass is not expected to open until January. 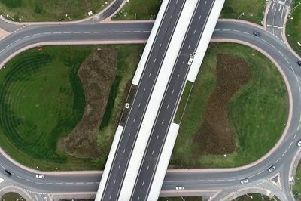 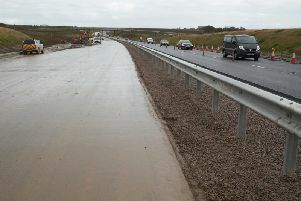 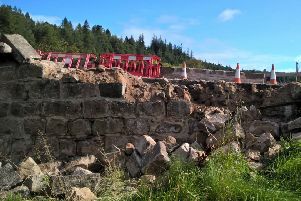 Transport Scotland has announced that new sections of the delayed Aberdeen bypass will open on Wednesday morning. 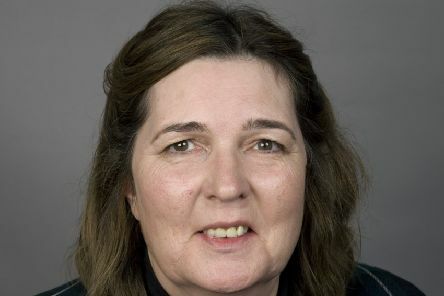 North-East MSPs have met Transport Secretary Michael Matheson to emphasise the urgency of work to ensure the Aberdeen bypass is opened as soon as possible. 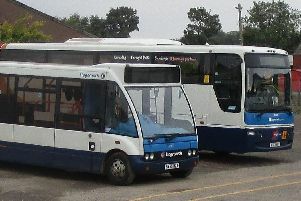 Stagecoach is inviting customers across Aberdeenshire to provide feedback on new bus timetable proposals planned to come into force in November. 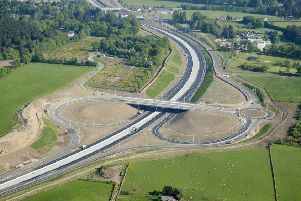 The Scottish Government has been accused of “losing all control” of the Aberdeen bypass project. 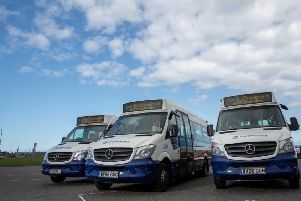 Bus operator Stagecoach has added 10 high-specification Mercedes Sprinter minibuses to its North fleet. 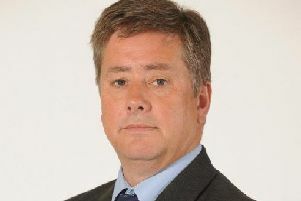 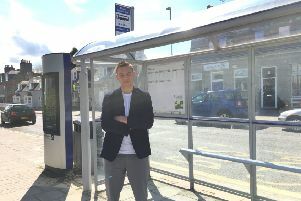 A local councillor has called for equal consideration to be given when bus services and route corridors are reviewed in Aberdeenshire. 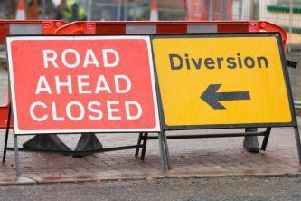 Work on the Aberdeen bypass is expected to close the U63K Maryculter Road for around two weeks from 6am on Wednesday, May 23. 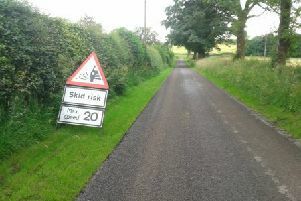 Aberdeenshire Council’s summer programme of surface dressing works is now underway across the area and motorists are being warned of the risks of loose chips on newly dressed roads. 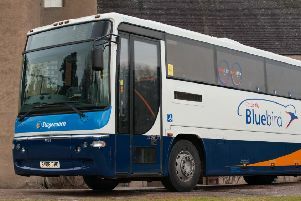 Stagecoach has officially launched contactless payments on more than 360 buses in its North Scotland area. 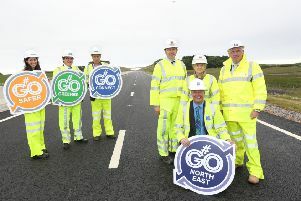 Economy, Jobs and Fair Work Secretary Keith Brown today met with former Carillion staff and a representative from Aberdeen Roads Limited (ARL) who are currently constructing the impressive Aberdeen Western Peripheral Route/Balmedie to Tipperty project. 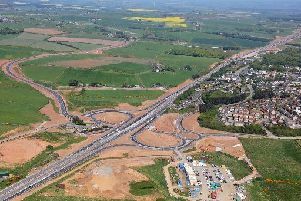 The Economy Secretary was today unable to confirm to MSPs that the Spring 2018 deadline for completion of the Aberdeen bypass will be met. 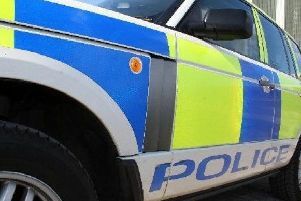 Police have named the bus driver who died in a school bus crash on the outskirts of Aberdeen. 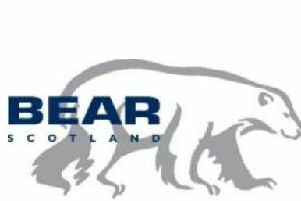 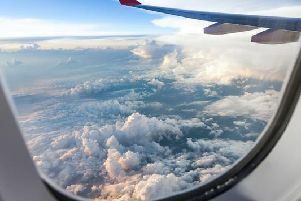 BEAR Scotland’s resources are prepared to assist in dealing with the “Storm Caroline” conditions with winds of up to 90mph forecast.